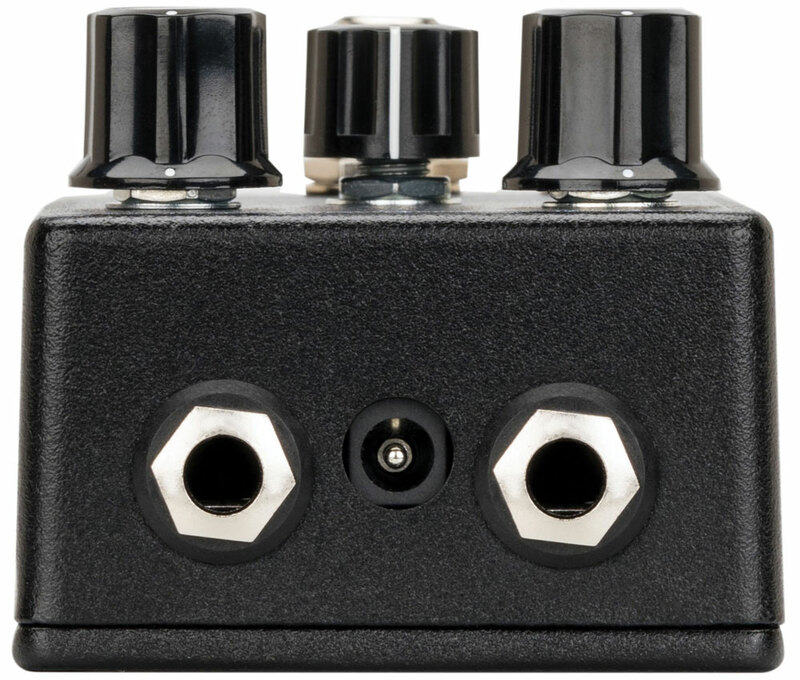 Fuzz: Adjusts the amount of gain. Counterclockwise for less fuzz, clockwise for more fuzz. Top: Adjusts high frequencies between 2kHz - 10kHz and controls how “forward” the guitar sits in the mix. Counterclockwise for less top, clockwise for more top. Level: Sets the output volume. Counterclockwise is quiet, clockwise is loud.